How can a Beautiful Smile Avert Midlife Crisis? Midlife Crisis is nothing to joke about. 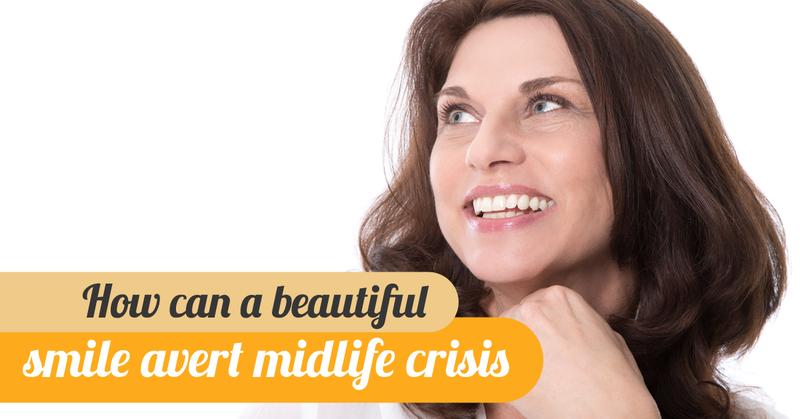 Although society doesn’t seem to bear the significance of the changes made during midlife, a midlife crisis does exist. There are several important changes that occur during that time, all of which stress both our bodies and lives to a great extent. 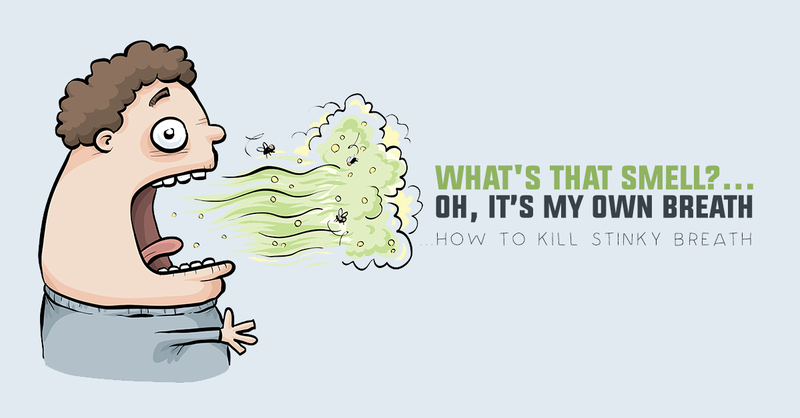 Both men and women experience hormonal changes. There is an increased need for taking care of ageing parents and growing children in adults. All of these call for a significant lifestyle shift. People experience distress and nervousness and tend to regret or have second thoughts about things they have (or have not) achieved in life thus far. “When did this happen?” thought is common in the modern age. However, it is YOU that is making the calls and decide how you want to live a period in your life that could be the most wonderful ever. Will you live it in misery or consider it a “Midlife Wake-up” and an excellent opportunity to do great things? From now on, there is NO midlife crisis. Let’s call it a Midlife Wake-up, shall we? Of the things you can do to arm yourself with confidence and shift into a better mood, is, YES, a beautiful smile! Our smiles are among the first showing signs of ageing. Have you noticed that your teeth aren’t as bright as they used to be (or as you would like them to be) or that they have become worn/chipped? As we get older, our face changed, which in turns has an impact on the appearance of our teeth. 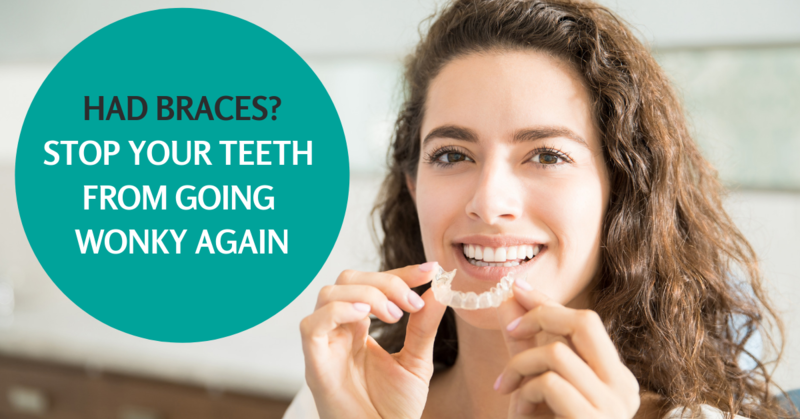 Have your teeth have taken a “recessed” appearance? These are all ageing signs that you can improve, through the state of the art dental care! Whether it’s reconstructive work that needs to be done (for example, a missing tooth) or a cosmetic treatment that will make your smile more beautiful, solutions do exist at he Dental Suite in Loughborough, Leicester and Nottingham Just ask us about them! 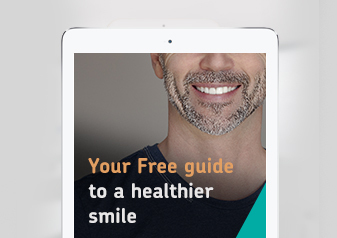 What can a Great Smile do for You? A bright smile defies the ageing process. Reconstruction work on teeth is the most popular procedure people carry out to defy time. Eyes may be the window to the soul, but a smile can withstand the test of time. Smiles are closely associated with great first impressions. It is not at all unlikely that new romantic and professional opportunities arise during midlife wake-ups, so why not charm others with your smile? contribute to a good overall health. People that smile have better interactions with others, be it acquaintances or friends. Smiling helps you build better relationships, business and personal. Do you want to know more about ways to enhance your smile and make the most of your Wonderful Midlife Wake-up? Contact the Dental Suite today, book your initial consultation, and let’s discuss what we can do for you! With so many options available, we are sure you will have more reasons than one to smile!